Paragon is proud to be a new member of RESA! We are excited to have an opportunity to offer our wall art, mirrors and lamps to home stagers across North America. 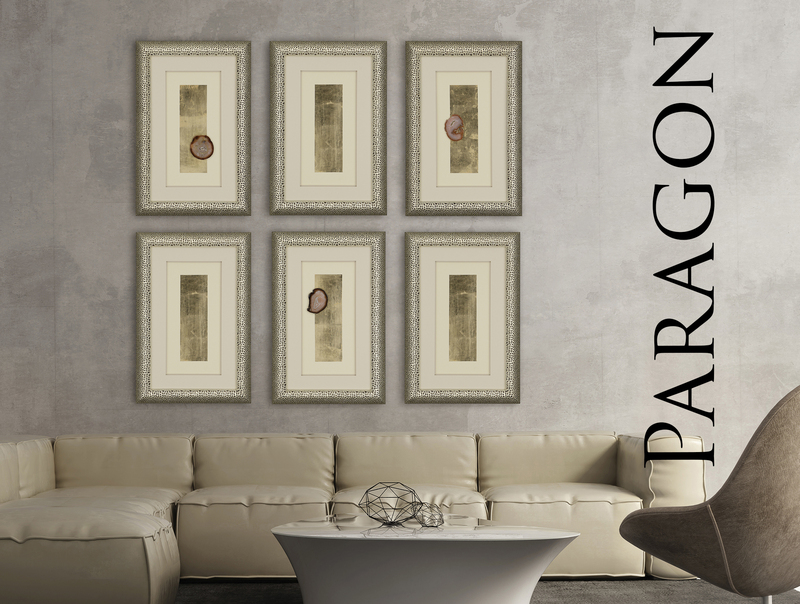 A family owned company, Paragon is an award winning manufacturer of wall art for the home accessory industry. We are committed to building high quality stylish products and providing superior customer service. Ninety-percent of Paragon products are assembled in Albertville, AL. Paragon offers well designed and innovative wall décor. Our extensive product line features framed art, as well as decorative mirrors, oil paintings, canvases, wall sculptures, wrought iron, shadow boxes and outdoor art. Paragon also offers exclusive hand painted art through our KH Studio collection. Our line encompasses a wide range of price points, sizes and imagery - so you can find the wall decor you need. After more than 40 years in business, Paragon has built an expert team to make sure your project needs are fully met with quality wall art and exceptional customer service. Our vast selection of fashionably designed wall art gives customers just the right look - at the right price for today’s home.